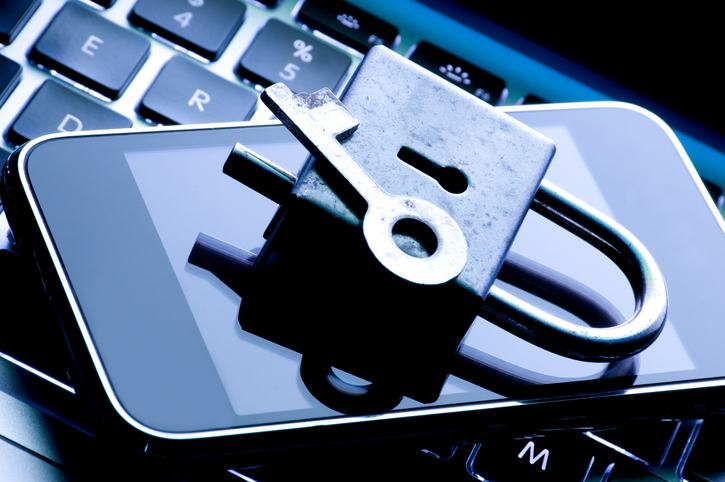 [Cybercriminals are adding file-encrypting features to traditional mobile banking trojans, creating hybrid threats that can steal sensitive information and lock user files at the same time. Alarmingly, Faketoken's creators have added the ability to encrypt user files stored on a phone's SD card sometime in July, have released thousands of builds with this functionality, according to researchers from Kaspersky Lab.5. Ransomware. n the first quarter of 2017, ransomware was the most popular type of malware in the U.S. Ransomware blocks a device (or desktop computer) by imposing its demand-for-payment window over all other windows, including system windows. After that they demand money to unblock the device. Ransomware comes in a variety of forms, most recently as the WannaCry malware, which attacked Windows desktop systems.